Tutor Doctor ABC2 provides, bespoke, affordable one-to-one supplementary education to students and adults. We offer in-home, tuition for all subjects, for all ages, and for all levels. We have great local tutors. based in Old Amersham, we proudly support families in Amersham, Chesham, Beaconsfield, Chalfont Saint Peter, Chalfont St Giles, Little Chalfont, Chorleywood, Great Missenden, Little Missenden, Marlow Bottom, Ruislip, High Wycombe & the surrounding areas of Buckinghamshire. 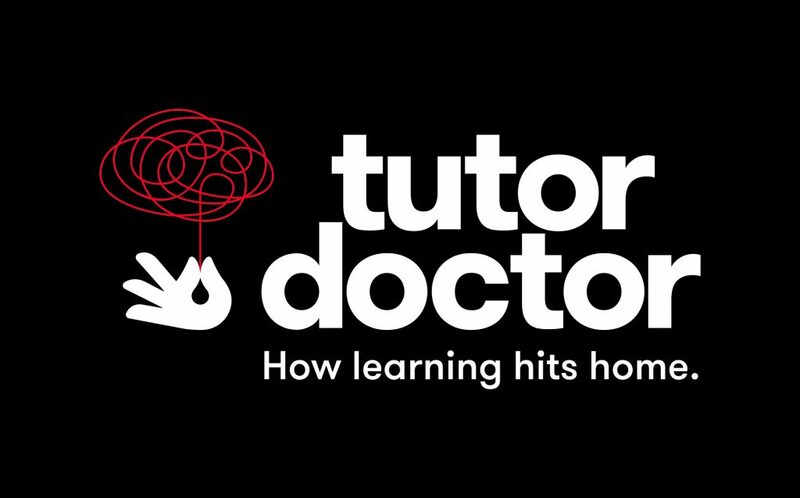 Tutor Doctor is a great opportunity for the tutor that wants to thrive, learn, and empower. We are always on the look out for talented individuals capable of tutoring in Maths, Sciences, English, Exam Preparation and Language. At Tutor Doctor, we’re not just a tutoring company; we’re a catalyst for transformation. We strive to be a world-class organisation and are fully invested in the success of our students, tutors, and employees. Please contact us if you know of a student that could benefit from our support or if you have the skills and commitment to join us and make a difference. We are part of a reputable, well-established franchise that has helped over 200,000 students and has affiliations with educational bodies worldwide: A local business with international backing.